I had the privilege to be invited to the opening party of BLOSSOM BLAST (Big thank you to Miki!) 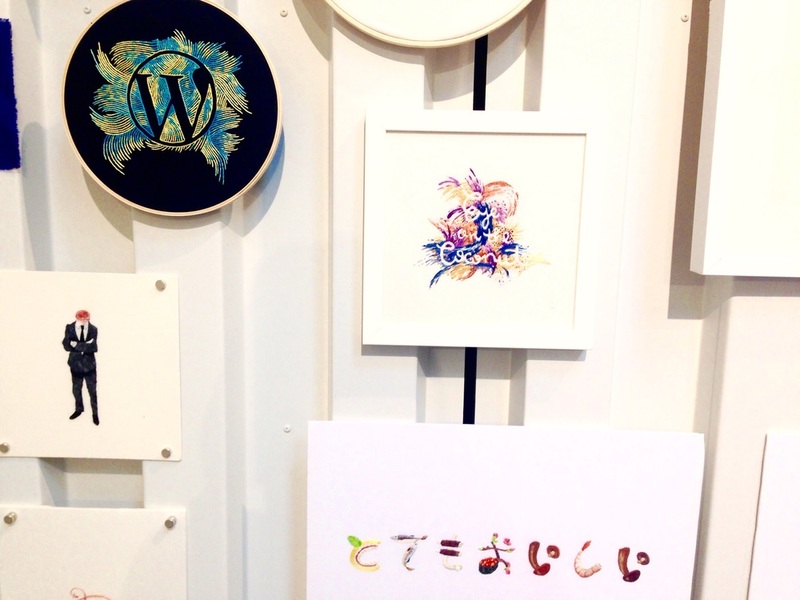 , BLOSSOM BLAST is designed to celebrate female ambition and showcase the amazing talent pool of female artists based in Japan in tandem with the 2016 International Women's Day. The spotlight was on female artists and issues we today face contrasting with the dominating male counterparts in Tokyo's art scene even till today. And with that I could relate to it too, being a creative in Tokyo myself. This show is put together by the fantastic crew at TokyoDex and UltraSuperNew Gallery (Together with Heineken & Adobe Creative Cloud), with Miki Saito as the curator. Featuring works in various media of ink, acrylic, installation and styles, each and every piece tells a tale. Celebrating and raising awareness for women in the arts and bursting with energy, pop colours, lines and shapes, it's definitely worth a visit for both men and women! If you are near Harajuku, Blossom Blast will be on today till 16th March so be sure to get down to UltraSuperNew gallery for some real girl power! Thank you to Miki for the invitation! I happen to speak with Rika on her painting. Rika's painting of a hallucinating female portraits a girl with many different sides: of spiders, flowers, and butterflies in relation to one's feelings. Rika Shimasaki giving thoughts on her painting. How often do you get artists like Beci Orpin, Andrew Joyce, Chrissie Abbott, Craig & Karl and many more all together for a show? 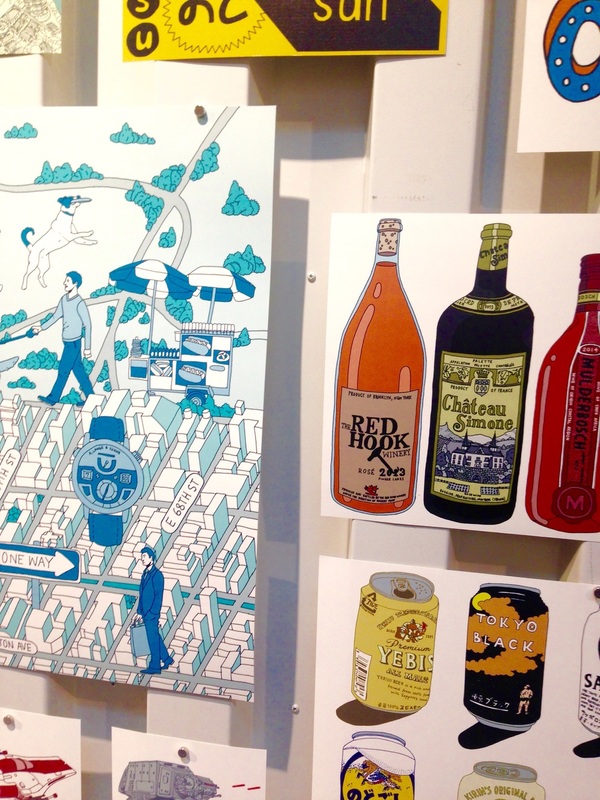 An exhibition which gathered some of the finest illustrators and artists from around the world. A show put together by A-GENT Tokyo at Harajuku, it housed various styles and themes that were totally inspiring. I was lucky and happy to be able to catch Beci Orpin, one artist that I adore. 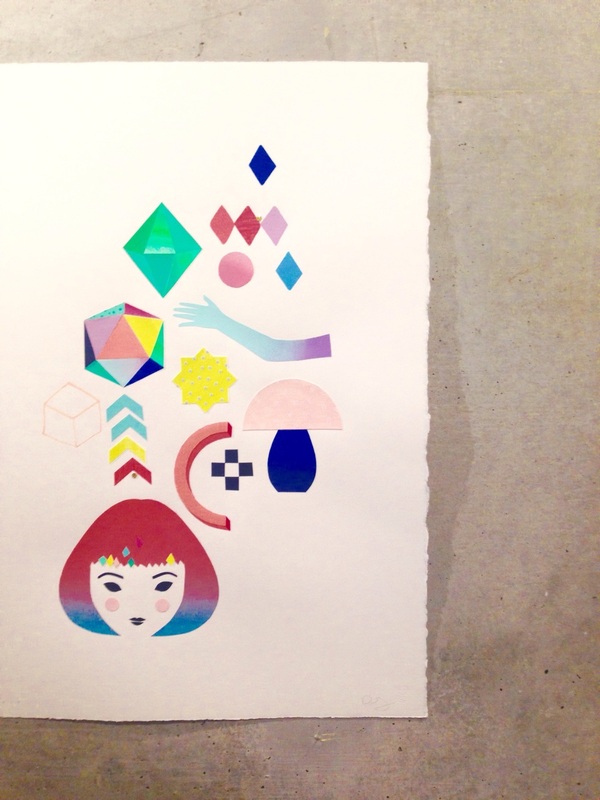 Her playful use of colours and graphics, her work adds fun and colour to any space! She showed me to her installation and told me about her collaboration with Who Gives A Crap, a socially conscious toilet paper company in Melbourne. Who Gives A Crap contributes 50% of all their profits to building toilets in the developing world so check them out! What Beci did was she turned boring white toilet paper into craft projects for each. You can get these colourful toilet rolls from Who Gives A Crap website. 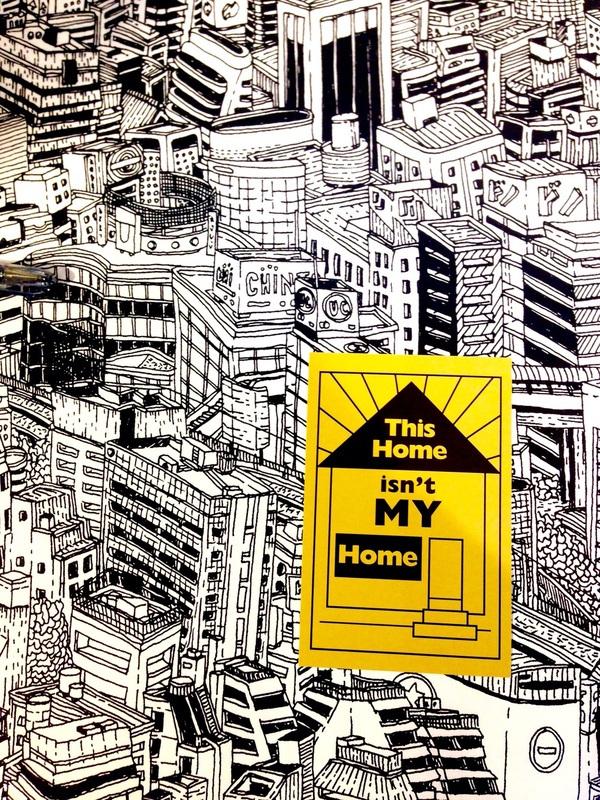 Next illustrator is someone who draws up Tokyo, London, and more! Andrew Joyce, based in Tokyo is the person behind the Tokyo Metro poster illustration. His distinctive outline and colour can be seen in his work. View more of his work here. Iris Hatzfeld is an illustrator and animator based in Paris. Her pop yet realistic portraits were trendy yet soft. She does very interest animations too! Works of the twin combi, Maricor Maricar were also at the show and it was very intriguing to see how detailed each embroidery piece. Works from Craig & Karl were total eye candy! 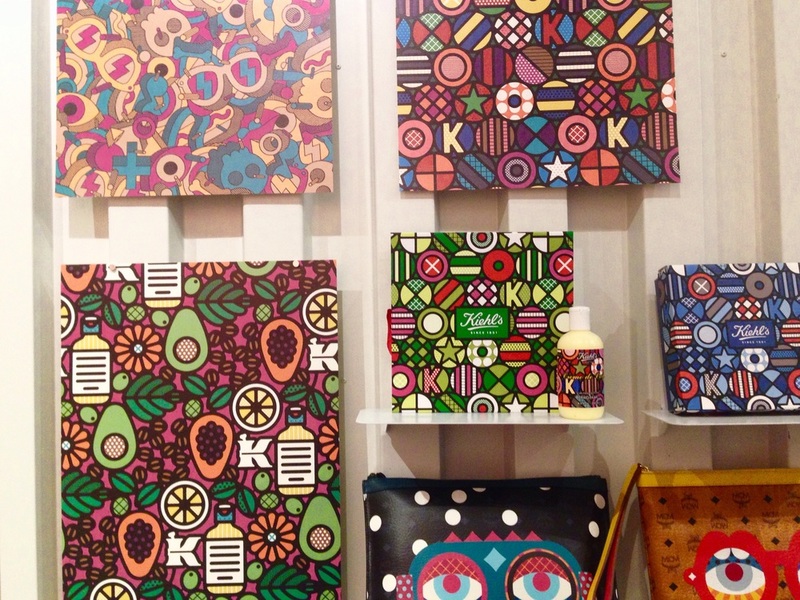 Each visual graphic piece they produce are fun, bold and kaleidoscopic in their own way! 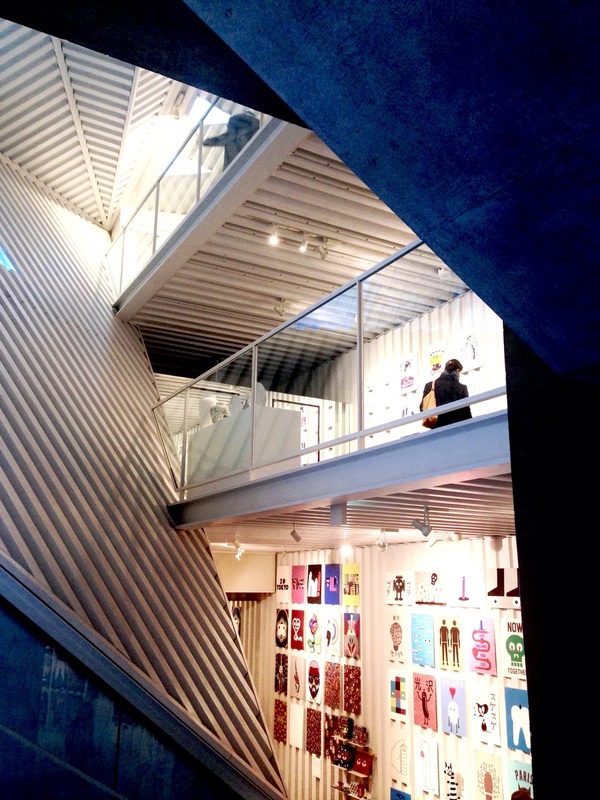 Compact yet spacious, the exhibition is housed on 3 levels with works filling most walls. That was one super inspiring afternoon at Cat Street, Harajuku! It certainly made me want to work even harder, push myself further to explore and break boundaries of what I am doing! Illustration is subjective but is often a lifelong project of self-challenge. Looking forward to a show like this again in future!